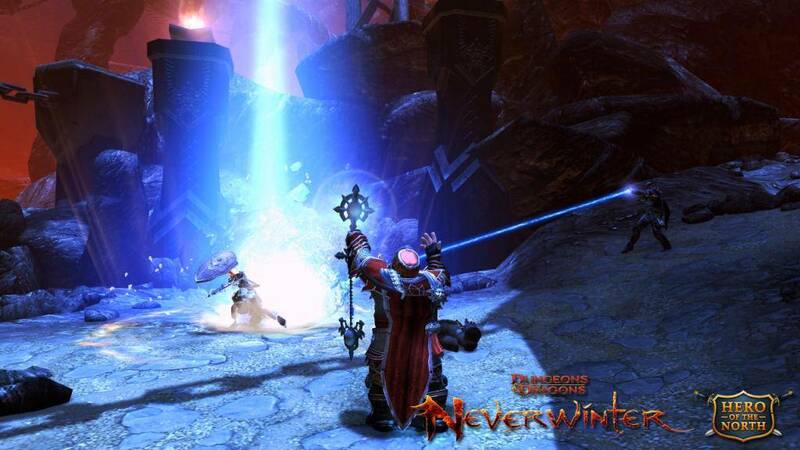 Action MMORPG with great atmosphere - Dungeons, dragons and forgotten realms– welcome to Neverwinter. Explore this classic universe on your browser how it was meant to be explored! 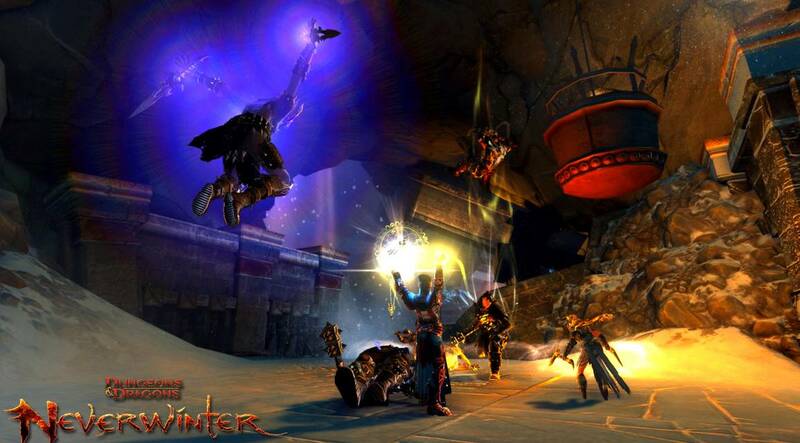 Neverwinter is a new free-to-play MMORPG based off the classic table-top RPG, Dungeons and Dragons. The game immerses the player into the Forgotten Realms, the world in which Dungeons and Dragons takes place. As usual, at the beginning of the game you create your own personal character, choosing their race, class and even their "faith" and back story. The battle system is rather fluid and is controlled by the player in real time, allowing the rhythm of the game to keep steady. 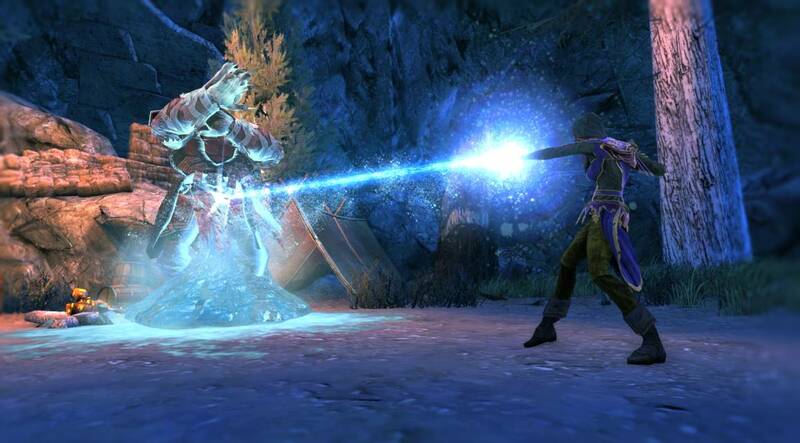 Neverwinter gives the players even more control of the game with its online quest creation system. Appropriately called the "Foundry", it allows you to make your own personalized adventures which all players are able to play. 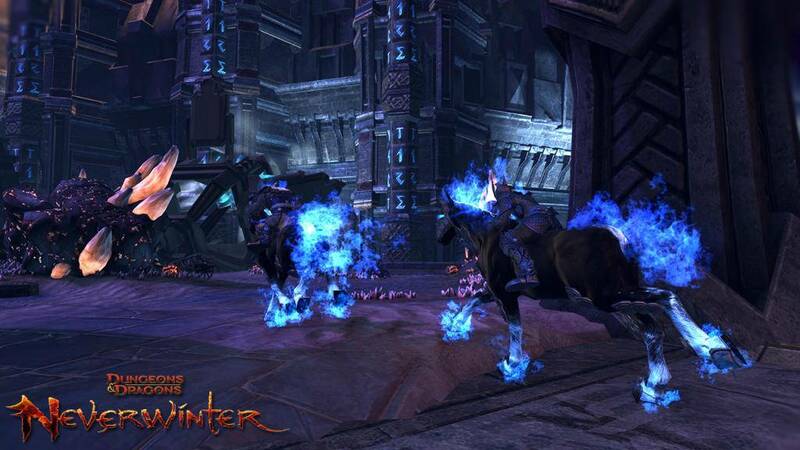 Neverwinter is a great MMORPG thanks to the originality of its combat system and quest creator all while still holding to its classical RPG roots. 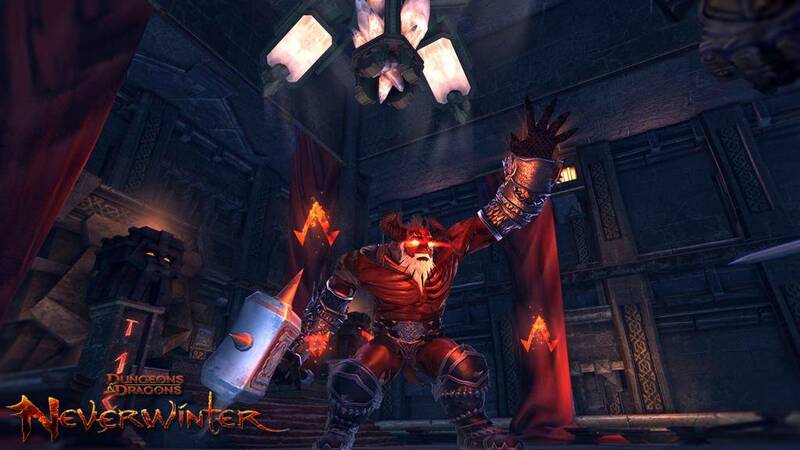 If you've played Dungeons and Dragons, there's no excuse not to try Neverwinter. Dungeons and Dragons is truly one of the most beloved RPGs. The series' thousands of fans, both old and new, have helped keep the spirit of Dungeons and Dragons alive since 1974. 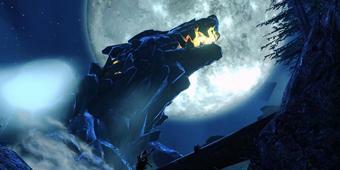 The series has a rather huge cult following that has inspired countless video games and not to mention figurines, novels and even a Hollywood movie. 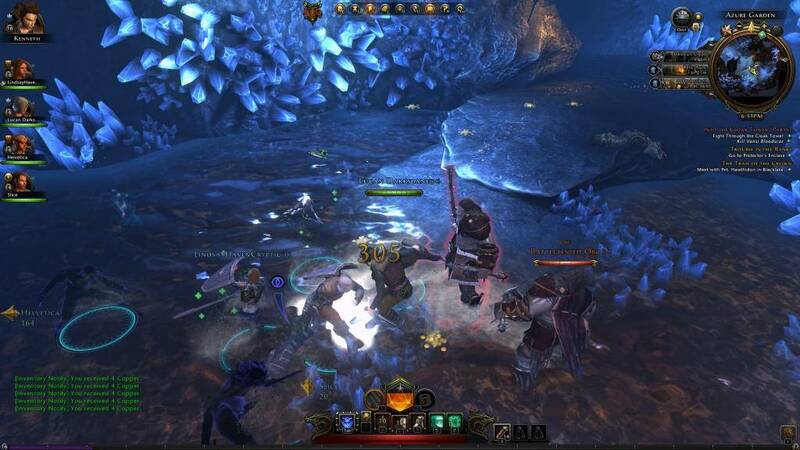 Neverwinter is one of the latest games based off the D&D universe. It's an MMORPG that tries to be as faithful as possible to its origins. This gives the player the chance to live their adventures in the Forgotten Realms as it was meant to be. As every MMORPG player knows, you must create your own character. The characters are created around familiar archetypes, such as the races: Human, Elf, Orc, Dwarf, and the demonic Tieflings. Aside from a few unique cosmetic differences the races are all rather humanoid looking. The statistical differences between the classes aren't too unique either, offering only variation in the values of the all too common strength, defense, magic and stamina attributes. The main difference between the classes is the equipment they use, while not as varied and detailed as seen in high budget games like TERA or Dragon Age, the weapons and armor are varied enough in their own right. The unique, but slightly unimportant choice of religion is also part of the character creation process. Once you've fully created your character you can jump right into the magnificent history of the Forgotten Realms. Now you're free to create your own epic all the while slaying monsters, completing quests and gaining experience in typical MMORPG fashion. 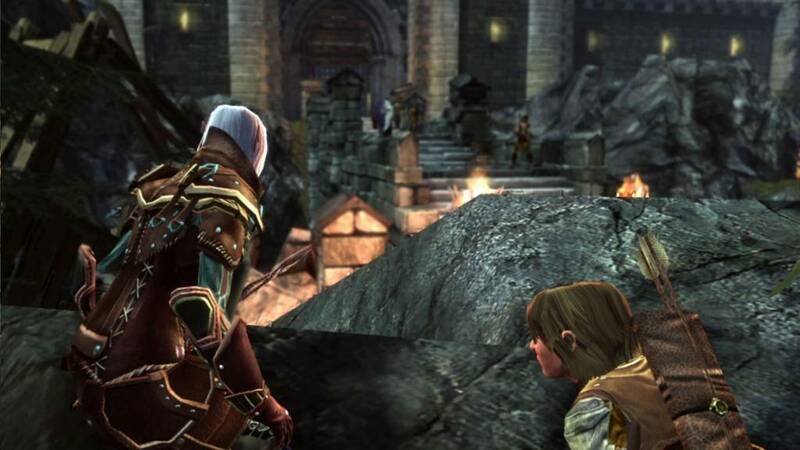 The atmosphere is evoking and very well re-created, resembling the scenery of the original table-top RPG game, and is one of the best aspects of the game. Unfortunately the storyline, although better developed and implemented than most games of this fashion, is still a little bit boring and lacking charm. Also the quests can often be on the boring side, and are repeated in the same cycle throughout the course of the game. Luckily, this is improved by the community quest creation tool, the Foundry: thanks to it, you'll be able to play a huge amount of community-submitted adventures, or create your own. Creating the perfect quest can take a lot of time so do not expect to just check this feature out, as it's a huge part of the game. Other players can also play your quests which adds even more possibilities for gameplay as well enhancing the game's overall longevity. The Foundry is an excellent addition to the game. 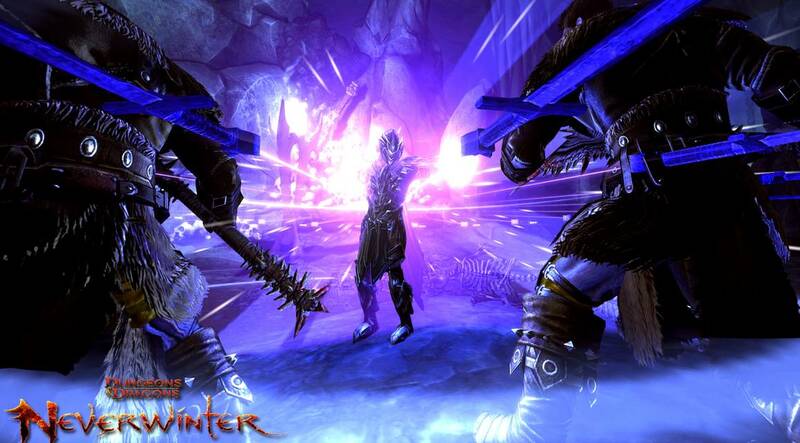 Neverwinter takes full advantage of the modern trend of automatic health rejuvenation, implementing it in a way that adds to the fluidity and action of the combat system as opposed to the almost arithmetical nature of classical RPGs. The attack and target procedure isn't automated; you must click on your enemies to target them and you attack by selecting your move. Action isn't everything though, one must hone their ingenuity in order to achieve victory. Your character's innate abilities also play a role in success so you must utilize their specific competencies and make up for their shortcomings. The result of a battle is not only based off the abilities of the character but also those of the gamer who is controlling the character. 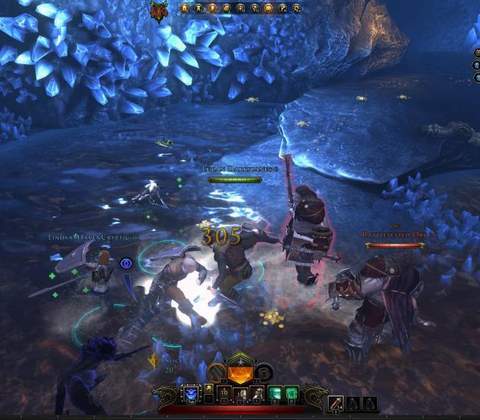 Wandering through the world of Neverwinter possess a certain charm, especially if the Dungeons and Dragons universe already has you captivated. 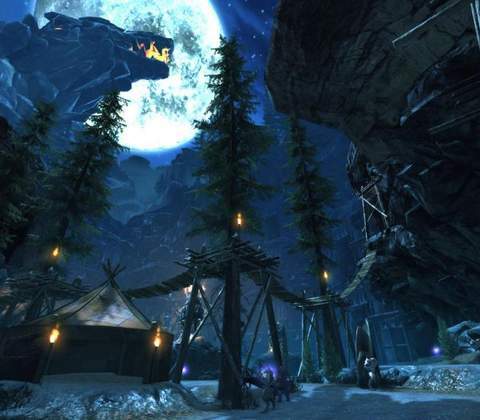 From a technical standpoint Neverwinter is brutalized by its competition. The character models, objects and environment definitely will not impress, even if the game has succeeded at faithfully recreating the darker atmosphere of D&D. Let me reiterate, the game is by no means a graphical achievement but it will suffice for some players. 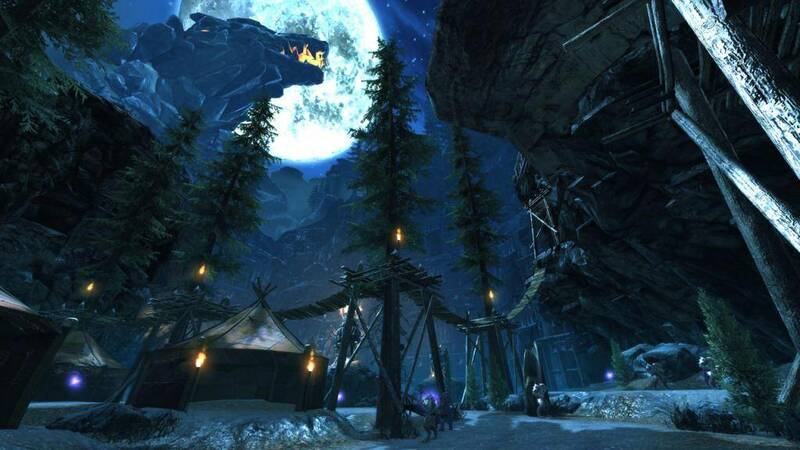 Neverwinter definitely has the right things in place to occupy the free time of not only Dungeons and Dragons fans but also fans of RPGs in general. Dismissing its technical shortcomings and somewhat boring quests the game is a good title overall. The Foundry is the hidden gem here, adding longevity to the game as well as a uniqueness not found in other MMORPGS. 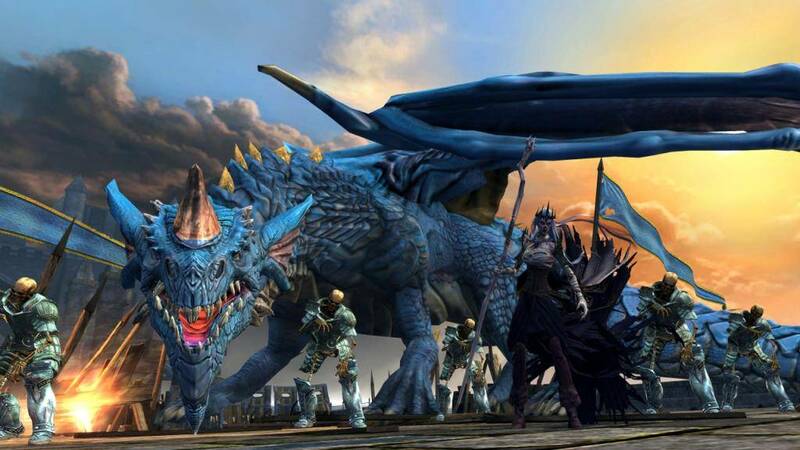 It fits well into the Dungeons and Dragons series, which since its creation, has always been a personal experience for the players and Neverwinter is no exception. 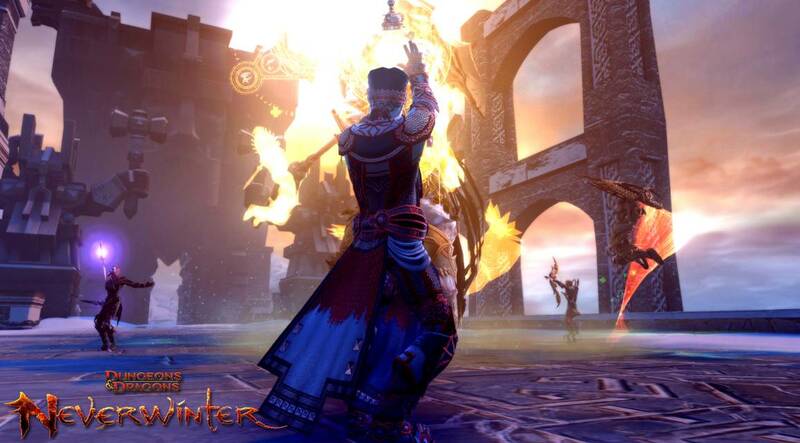 Ready to enter the world of Dungeons & Dragons - Neverwinter? Click here to play now!